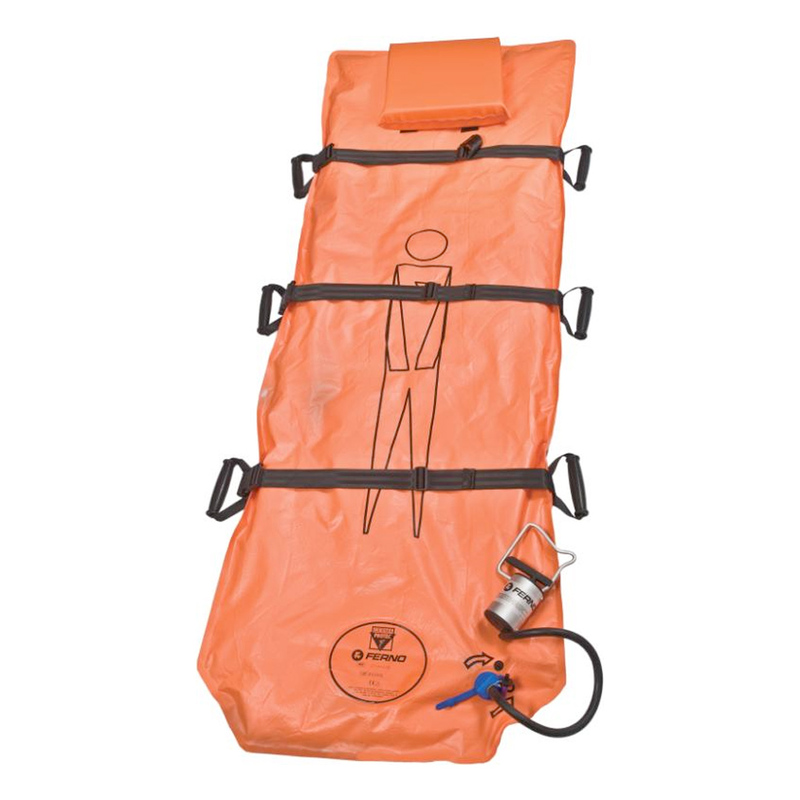 Ferno AS 192 Full Body Vacuum Mattress is developed and manufactured with Germa original high quality materials to increase the safety and durability of this mattress. 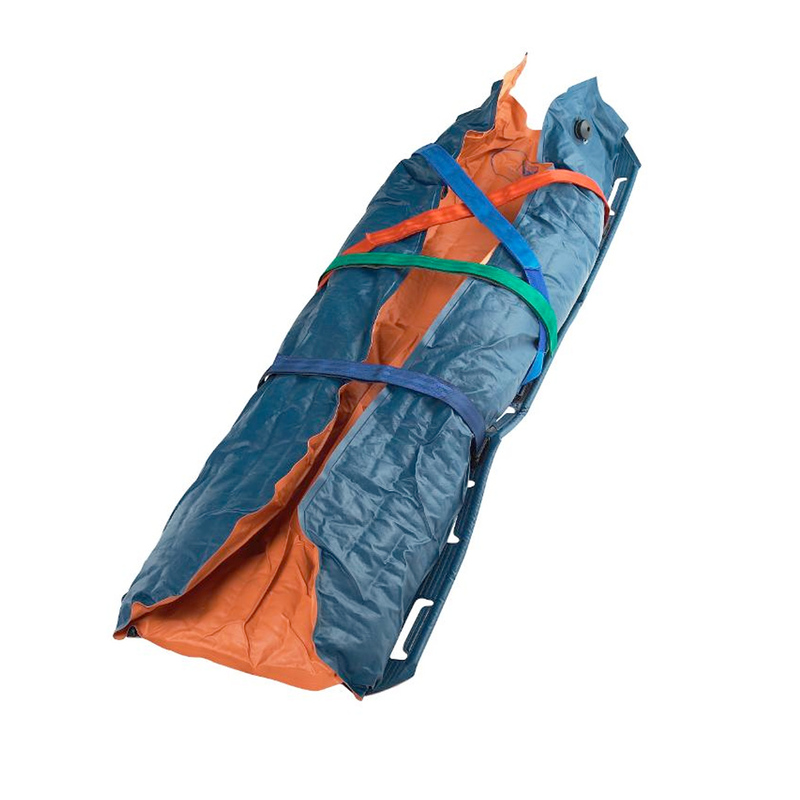 Designed give good immobilisation for trauma patient and at the same time to save storage space of a mattress, compact format and is easy to fold. 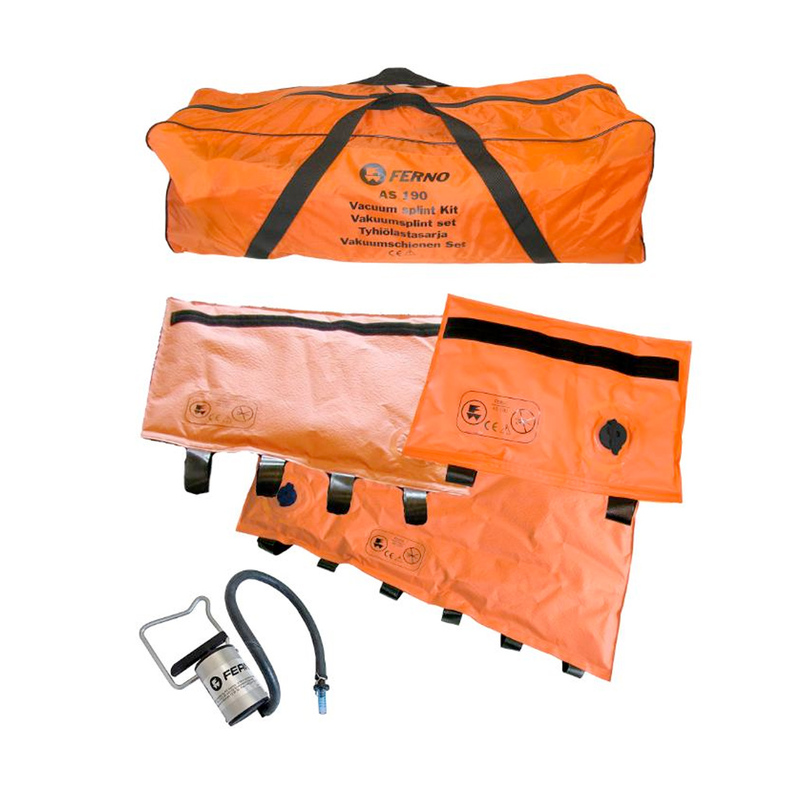 When immobilisation is needed, the vacuum mattress is easy to prepare due to Germa inner chamber system that controls granulates and make it efficient to use. Easy adjusted handles, ready for use immediately after short preparation and premium immobilisation. The mattress is equipped with 6 handles that are shaped for comfortable carrying of a patient. 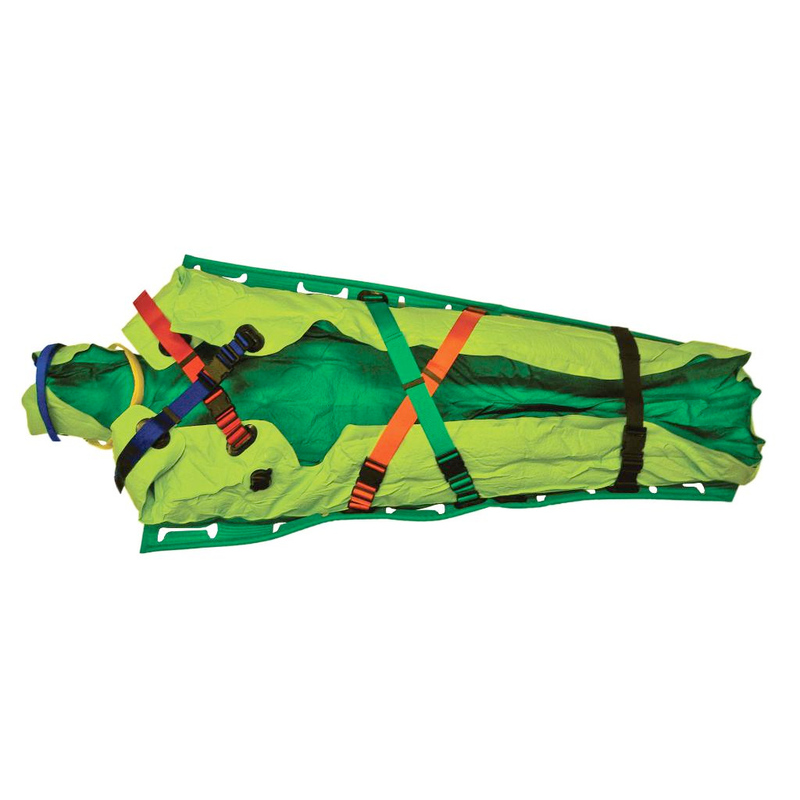 Tree cross restraints to secure the patient on top of the mattress. Germa back lock valve, mounted on face of the mattress.